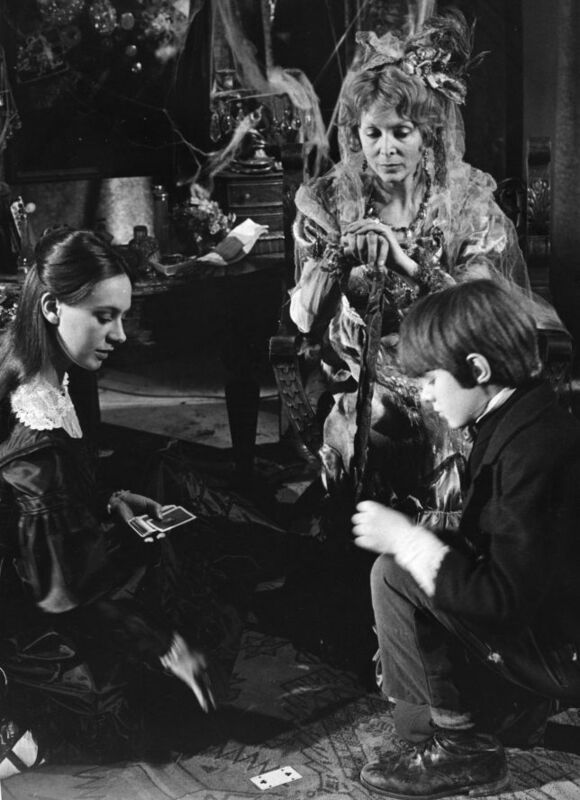 A series of production stills from Great Expectations. Review here. It’s very pleasing to see that a number of 1950’s/1960’s BBC Classic Serial adaptations of Charles Dickens’ novels are due shortly from Simply Media. Three have been confirmed for release on the 3rd of July 2007 – Our Mutual Friend, Great Expectations and Dombey & Son. Below is a little more detail about them. Our Mutual Friend. Adapted by Freda Lingstrom and broadcast in twelve episodes during 1958/59. Paul Daneman, Zena Walker, David McCallum, Richard Pearson, Rachel Roberts and Robert Leach head the cast, whilst many other familiar faces – Rachel Gurney, Peggy Thorpe-Bates, Wilfred Brambell, Melvyn Hayes and Barbara Lott – also appear. Great Expectations. Adapted by Hugh Leonard and broadcast in ten episodes during 1967. Gary Bond, Francesca Annis, Neil McCarthy, Richard O’Sullivan, Peter Vaughan and Bernard Hepton are the major players in this one whilst there’s also plenty of quality to be found lower down the cast-list (Ronald Lacey, Jon Laurimore and Kevin Stoney amongst others). Dombey & Son. 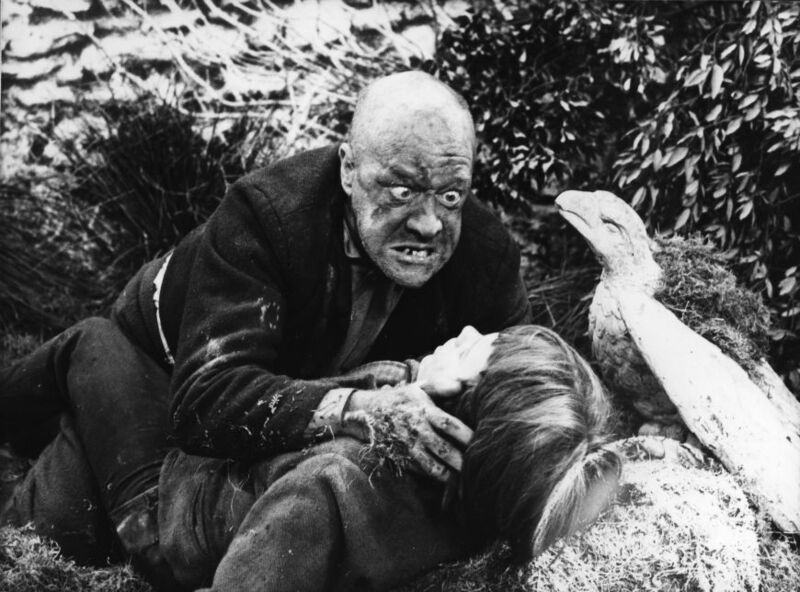 Adapted by Hugh Leonard and broadcast in thirteen episodes during 1969. A typically strong cast is headed by John Carson as Mr Dombey with Clive Swift, Pat Coombs, Ronald Pickering and Davyd Harries amongst the other familiar faces appearing. 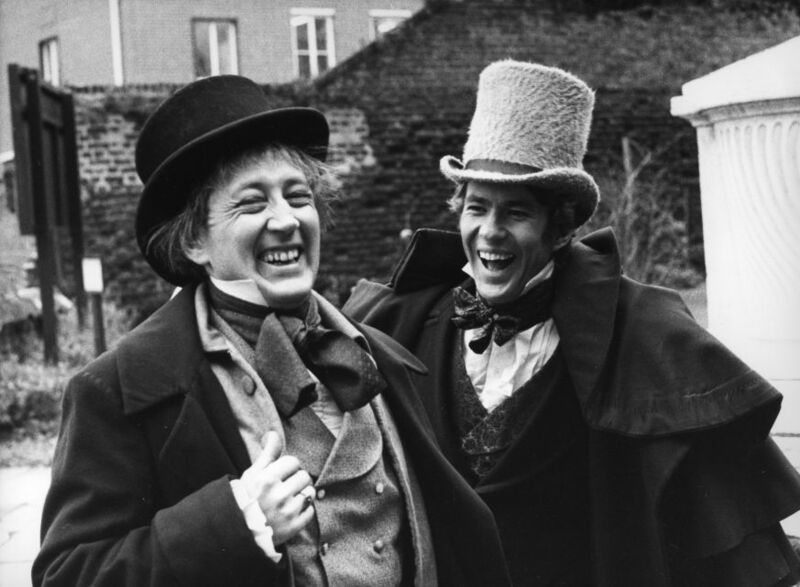 And with three further releases to come in late August – Barnaby Rudge (1960), Oliver Twist (1962) and Bleak House (1959) – the next few months look to be good for those who enjoy classic BBC B&W drama.